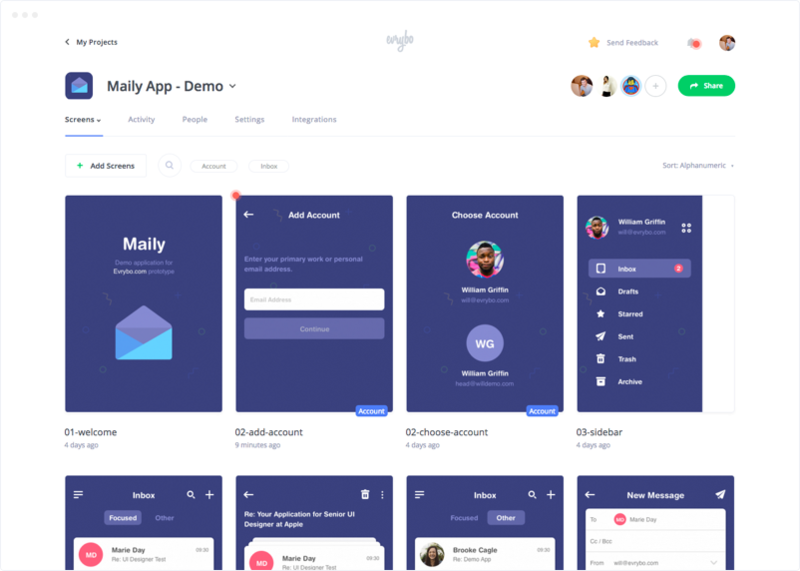 Easily with a single click, automatically sync the screens you design in Sketch with Evrybo! Download the zip file from here, unzip it and double click the evrybo.sketchplugin file. From the Sketch menu bar, click on Plugins and go to Evrybo and click Export All or Export Selected Artboards to Evrybo. Select the Evrybo project you would like to sync your Artboards to and click Sync and you are done! 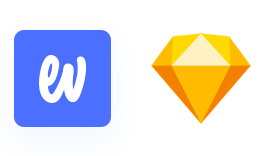 You will see your work made in Sketch reflected in Evrybo immediately.